Welcome to my store and thank you for checking it out. I take pride in hand-building my amplifiers, preamplifiers and speakers here in the US, and have been an avid enthusiast in the Audio world for most of my life. 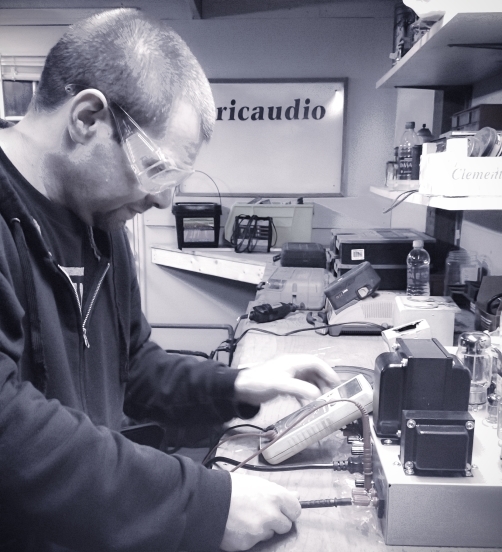 My products represent what I would want in a product- something that performs like a hot-rod, and lasts for years, so when you're running your system 5 or 10 years from now, you'll look at the Aric Audio logo on the product and feel that you made the best decision you could have. Feel free to browse my store, and any questions or requests you have can be directed to me, personally, from the Contact Us page.